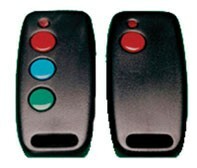 Keypads, proximity readers, transmitters and receivers. 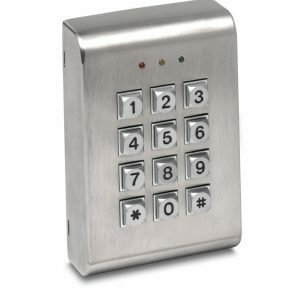 Practical keypads requiring a unique user code with the option of proximity access for greater security. 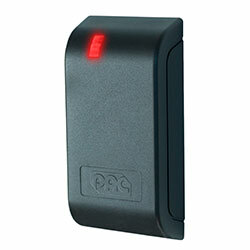 A selection of proximity readers to work alongside cards and fobs. 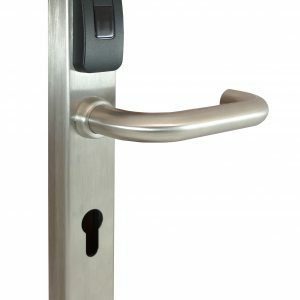 Reliable access control without the need for a PC. 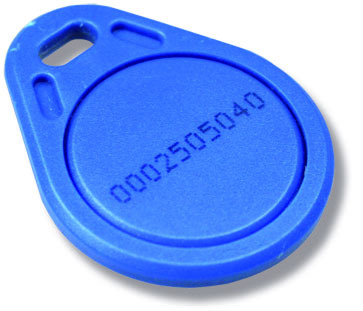 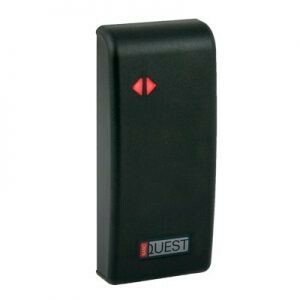 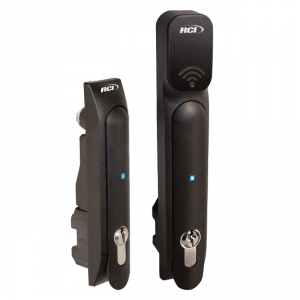 Easy to program recievers and convenient to use transmitters, they can be used with a wide range of devices and locks, and have a range of up to 100m.